Conditioner it added moisture into my hair. It took quite a few scoops to get through my long hair but there was still plenty left. The Oil Replenisher was unlike Anything I had ever tried because products like that are normally marketed to African Americans. 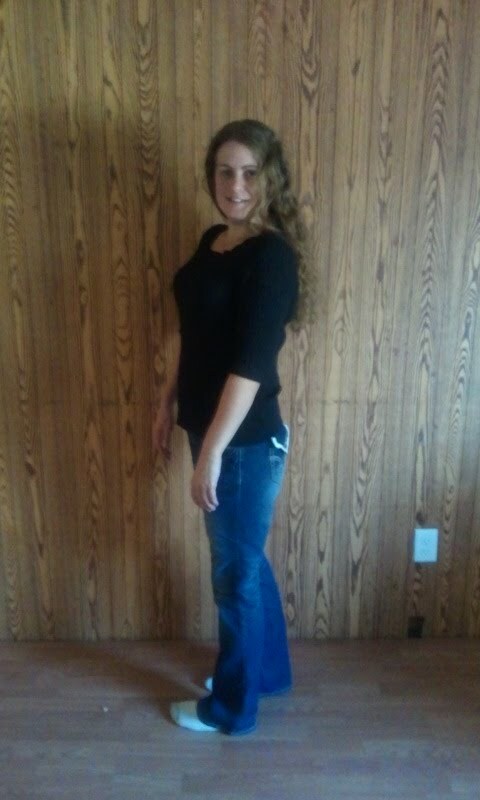 I really liked how it added oil to my hair that helped tame down the Frizz. I used too much the first time and it looked very greasy.The second time I used less and it helped tame the frizz without looking Greasy. 1 lucky winner will Win all 3 of these products! Disclosure: I received Free Products in exchange for an honest opinion of the products. liking your blog Missy,keep it going!!!! 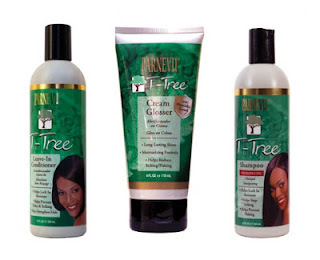 I love the T tree shampoo and I have fine thin hair but it works wonderfully for me. I can just blow dry it with a round brush and be done. So it works for all kinds of hair. I love trying new products, these look awesome, and made here in Michigan. Doesn't get better than that. Parnevue shampoo is amazing. My dry hair looks great, I use it all the time! I'd love to win some.